Hi everyone! Welcome to Strategy Share! 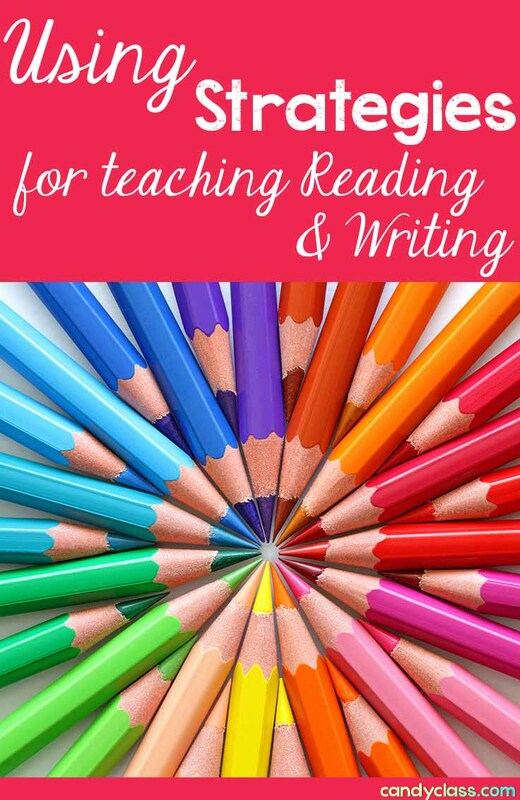 This is a series I just recently started that focuses on teaching strategies for reading and writing. You can learn more about strategies in general here. 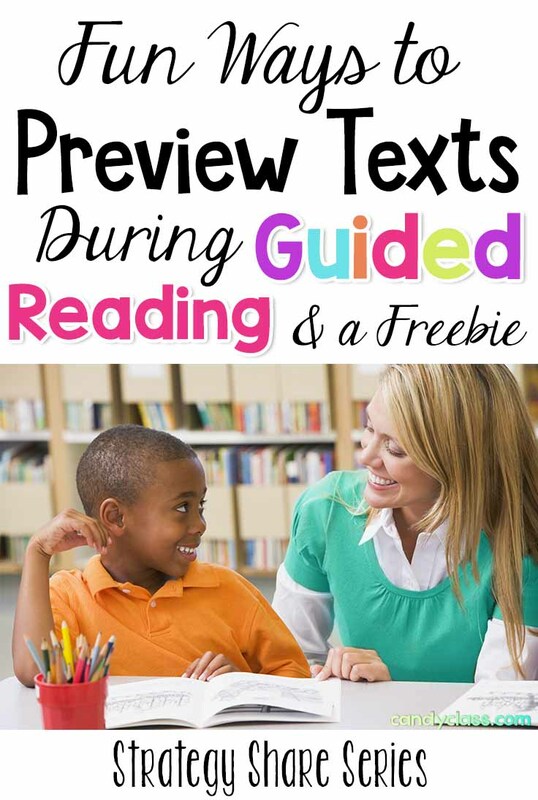 Today, I want to share some reading strategies for previewing texts. 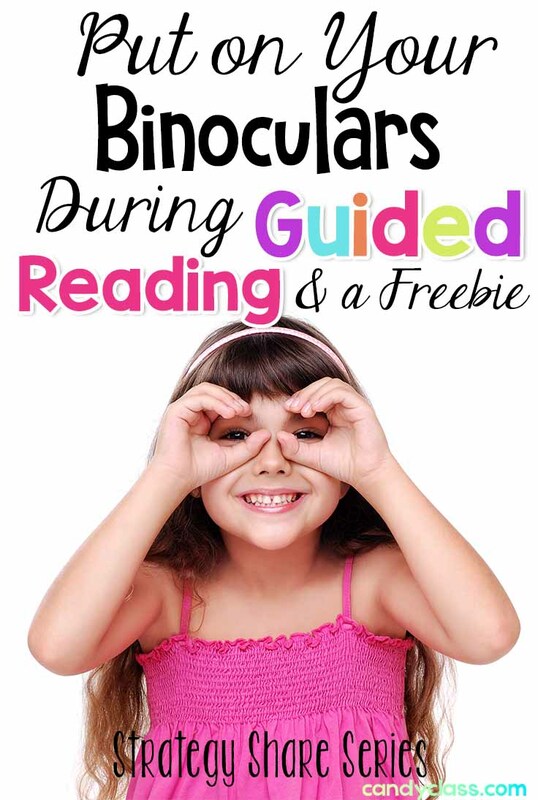 These strategies are geared for guided reading, but you could use it during a read aloud too. 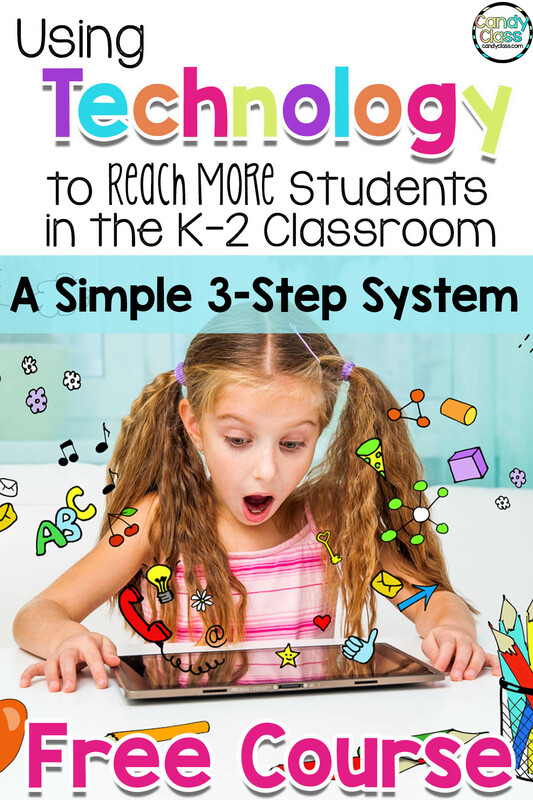 Below, I will also include a free resource to help you apply these strategies in your classroom. 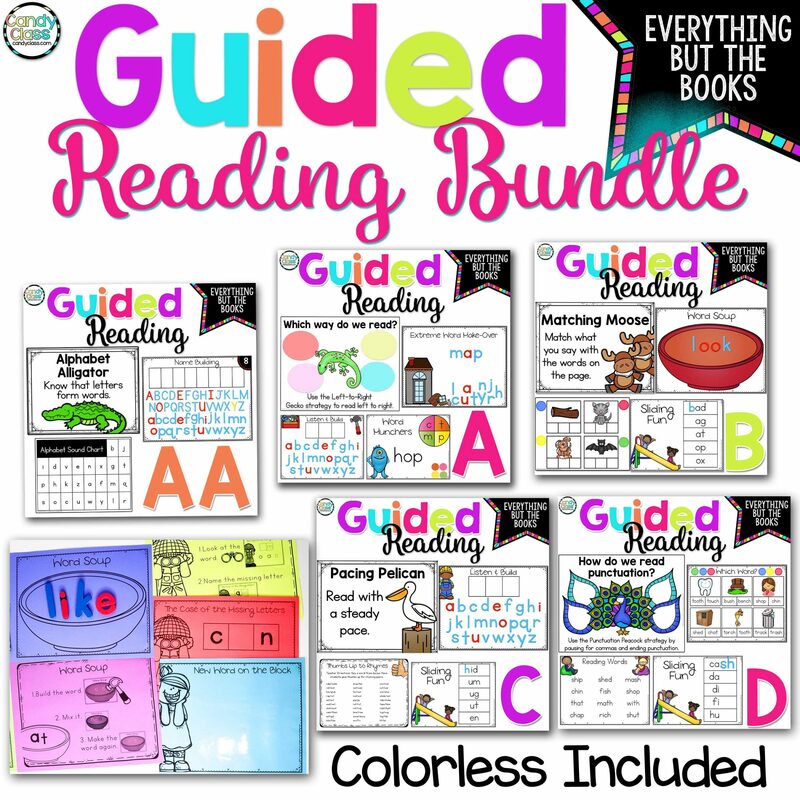 First off, guided reading time is limited, so previewing a text should be very brief. 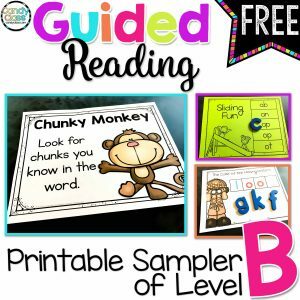 If you find you are super crunched for time, just spend a minute or two tops on this part of the guided reading lesson. It is still a very important part of the guided reading lesson, but a big chunk of time is not needed for it to be effective. 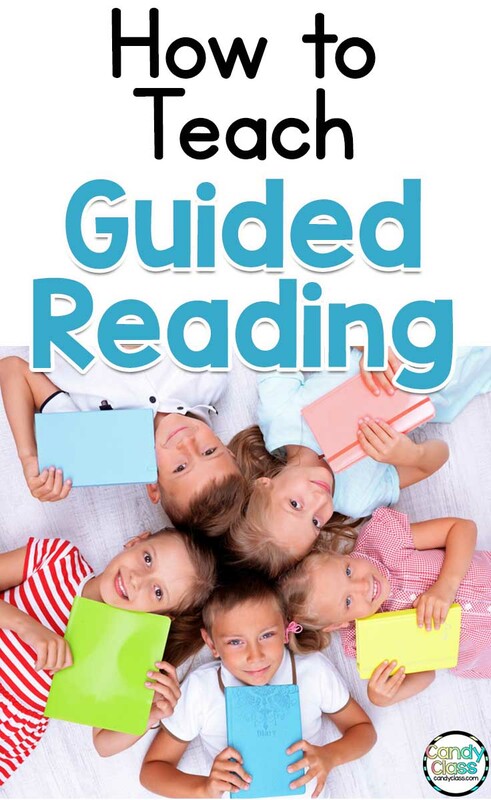 You can also find more tips on teaching a guided reading lesson here. For these strategies, choose just one to use. You could make a rotating schedule with the strategies for previewing texts if you like. 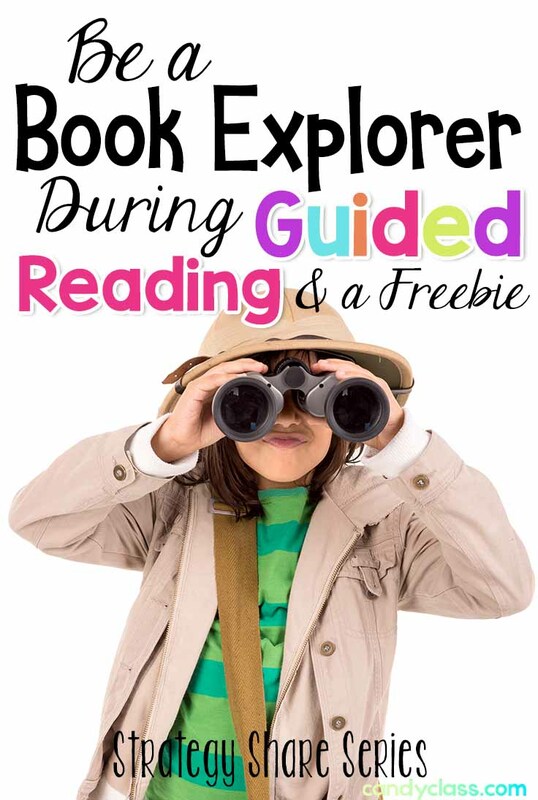 Be a Book Explorer: Since I have a trunk full of animal themed reading strategies in my guided reading units, I like to stick with this theme. 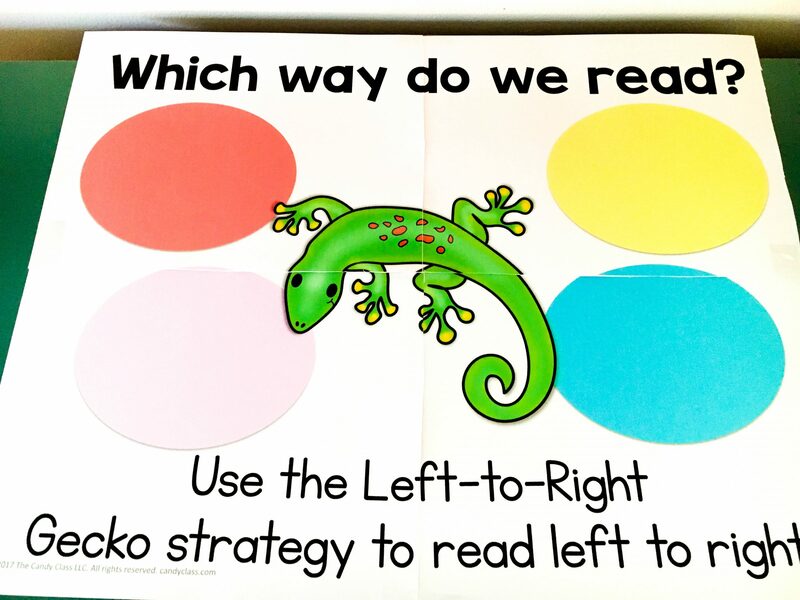 With this strategy, students are jungle explorers. 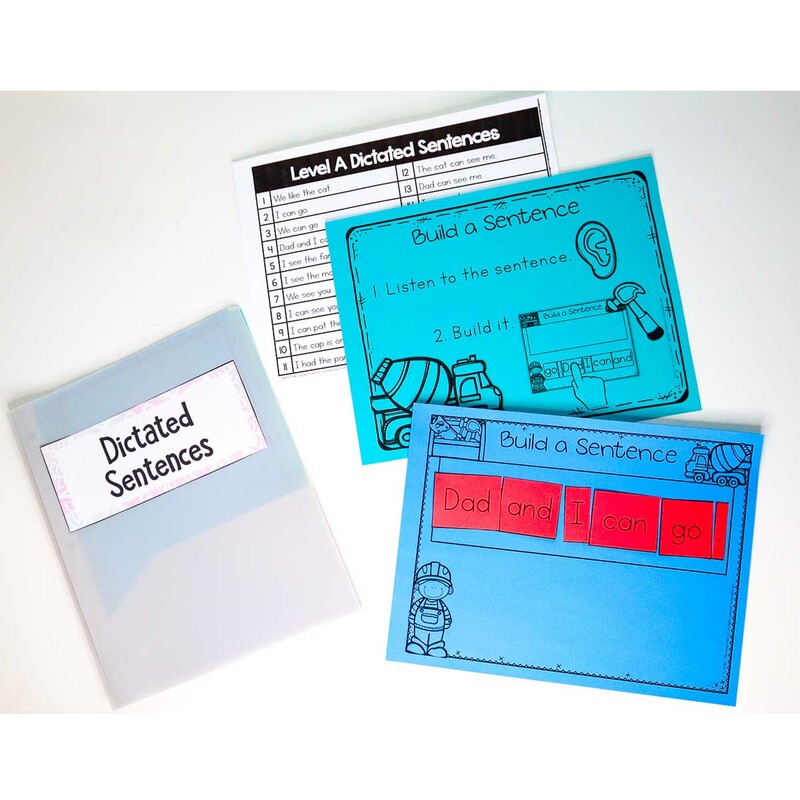 Students “explore” or walk through the text. 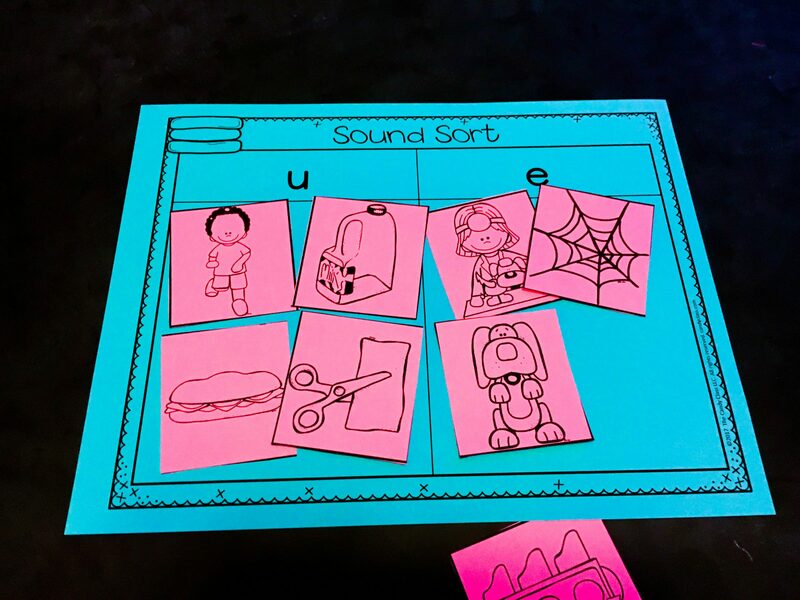 This particular strategy is not narrowed down to just looking at pictures or looking at words, but rather, students freely explore the pages in the text and make their own discoveries. Put on Your Binoculars: Keeping with the jungle explorer theme, students put on their “binoculars” to explore the pictures in the book. Now, if you want to get all fancy and you got a few extra minutes, you could actually have students use binoculars. 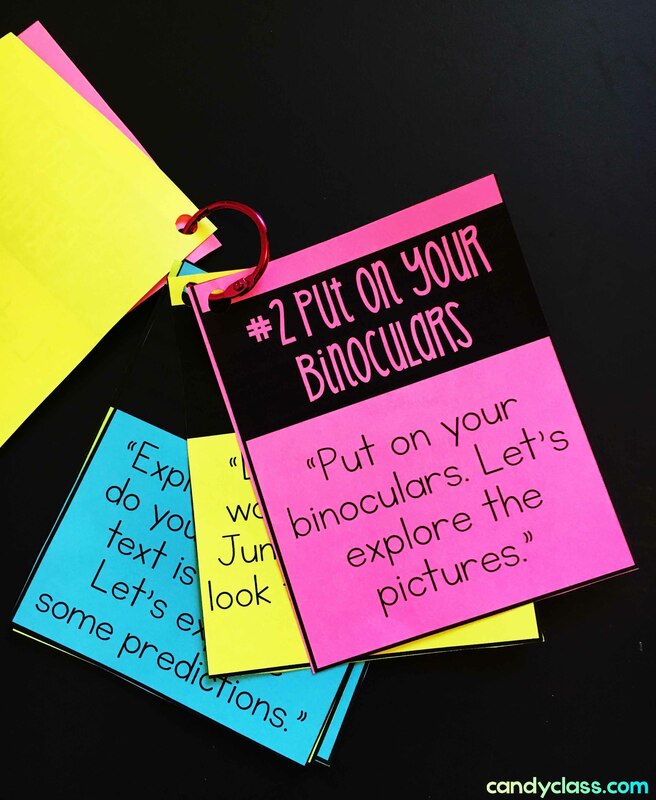 If not, let students make binoculars with their hands to explore and make discoveries with the pictures. You can extend this by having each student point out something they notice, but that is not necessary if you need to keep the time down. 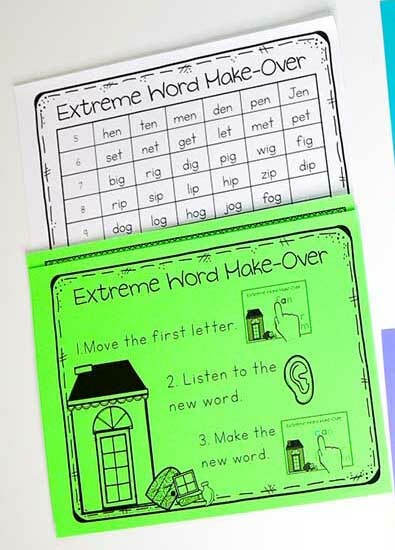 You can get through this in a minute by using a sand timer if needed, so students know they got just that time to breeze through the pages. 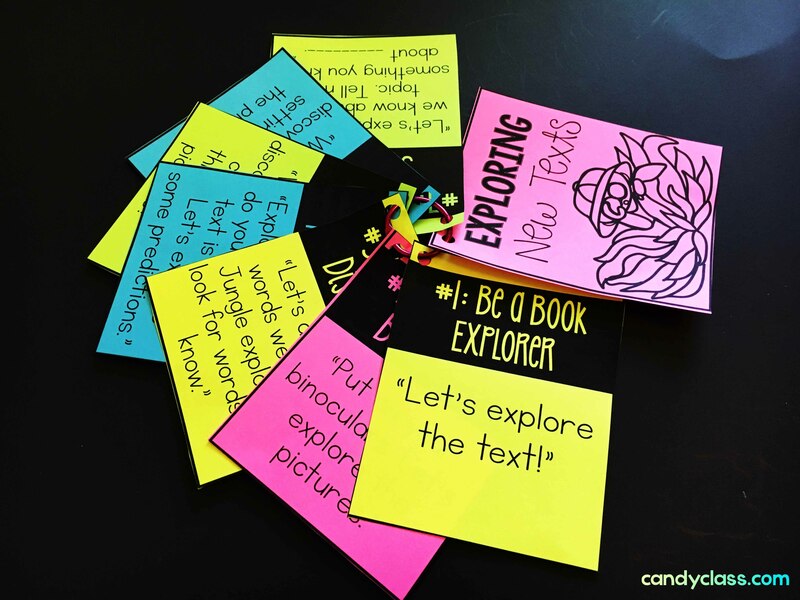 Make Word Discoveries: Have those explorers “discover” words. 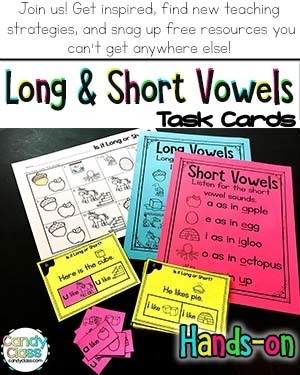 You can either put a focus here on new vocabulary or familiar sight words. 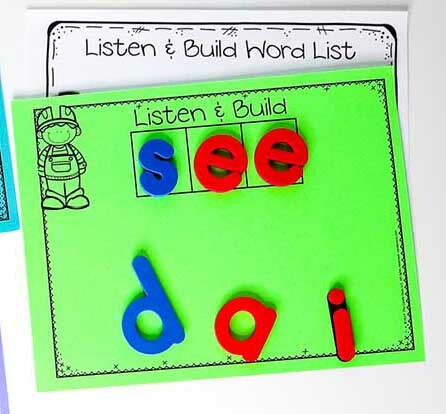 When focusing on familiar sight words, you can say something like, “Let’s discover words we know in the book. 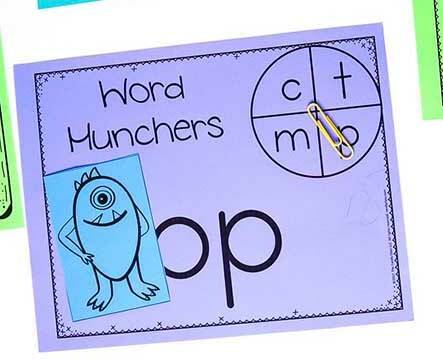 Jungle explorers, look for words you know.” To extend, each student can point out a word to you. 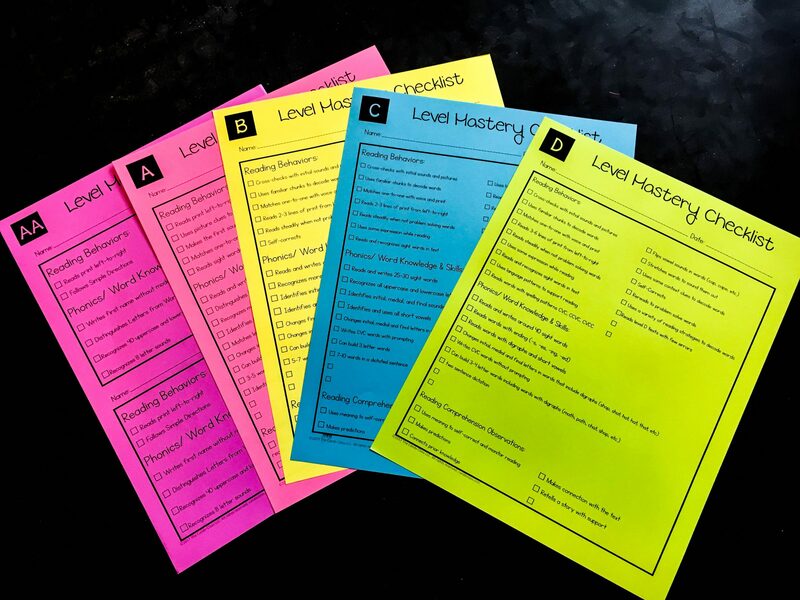 If you are using books that are printed for each student, they could also highlight the words in the book if time allows. 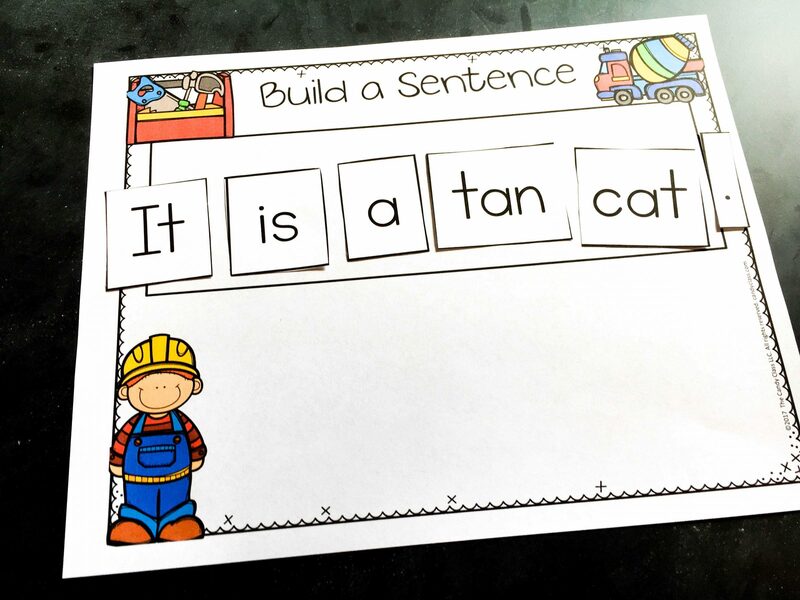 If you need to save time, just let students preview the words and each day have one or two students point out a sight word. You can also use the sand timer to give them their exploring time if needed. If you will be focusing on new vocabulary, you can say, “Let’s explore for new words. 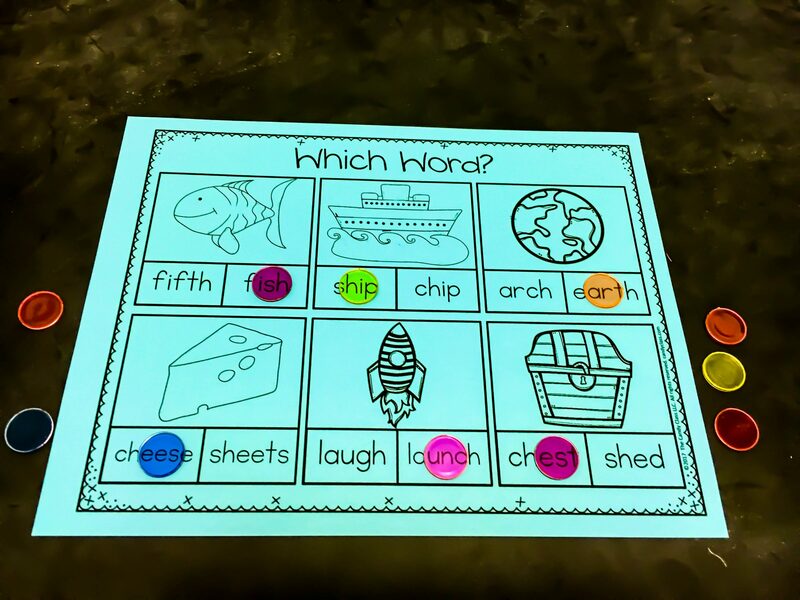 Do you see any words you do not know?” Have students point out the new words. 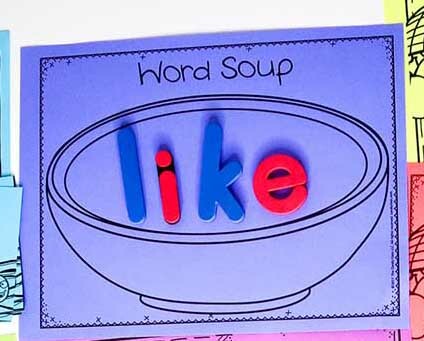 If it is a word that they should know, but just are not familiar with reading the word, you could have them use the picture clues to figure out the word. 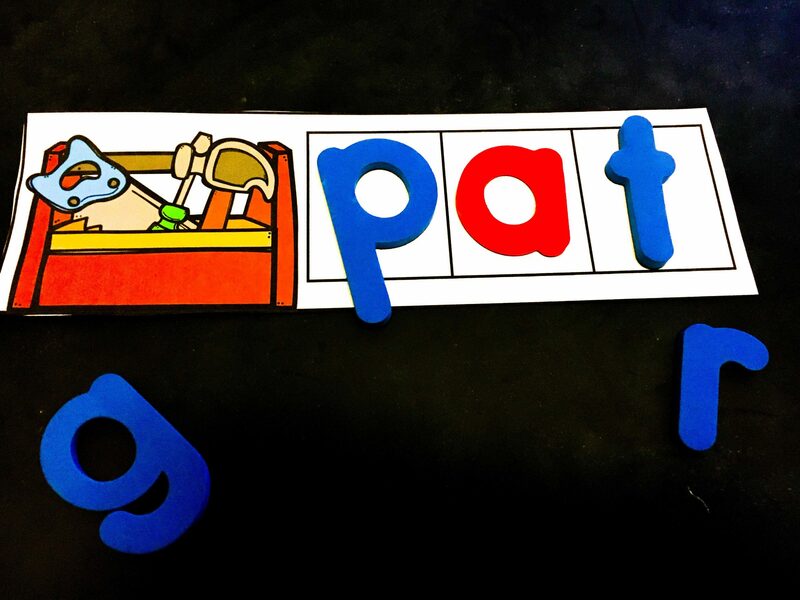 If it is a new word they may not be familiar with, but it has good context clues, you could lead students to figure out the meaning with the context clues if time allows. If not, you can just briefly explain what it means. 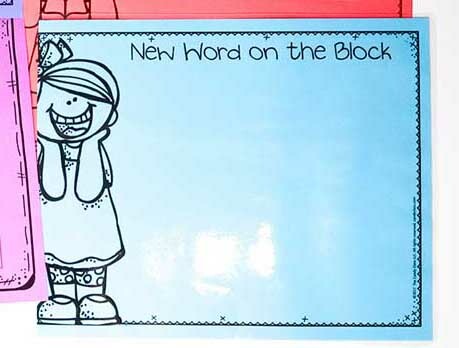 If time is really short, you could lead students to the page with the new vocabulary word. Then ask, “Let’s explore for new words on this page. 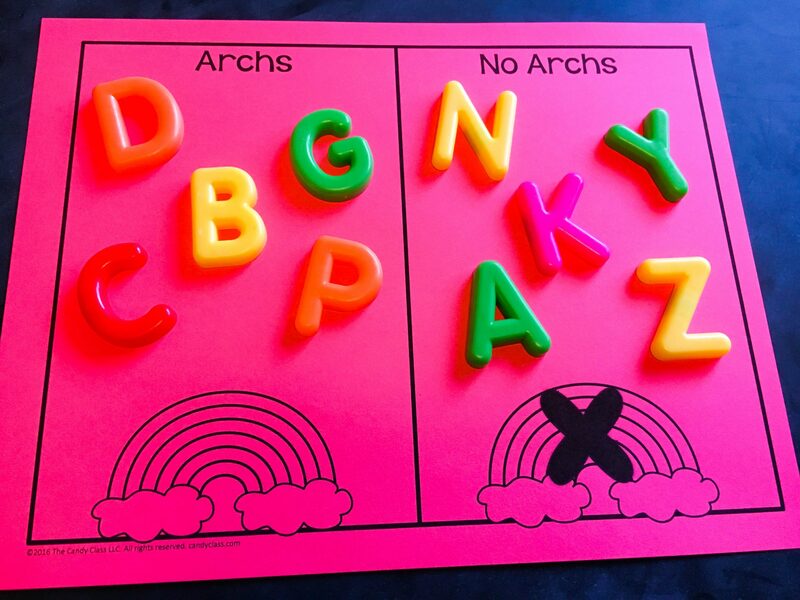 Do you see any words that you do not recognize?” Then give students the definition. I recommend pulling any language from the text to help explain the meaning, so it is more in a contextual way. This will help build stronger understanding. 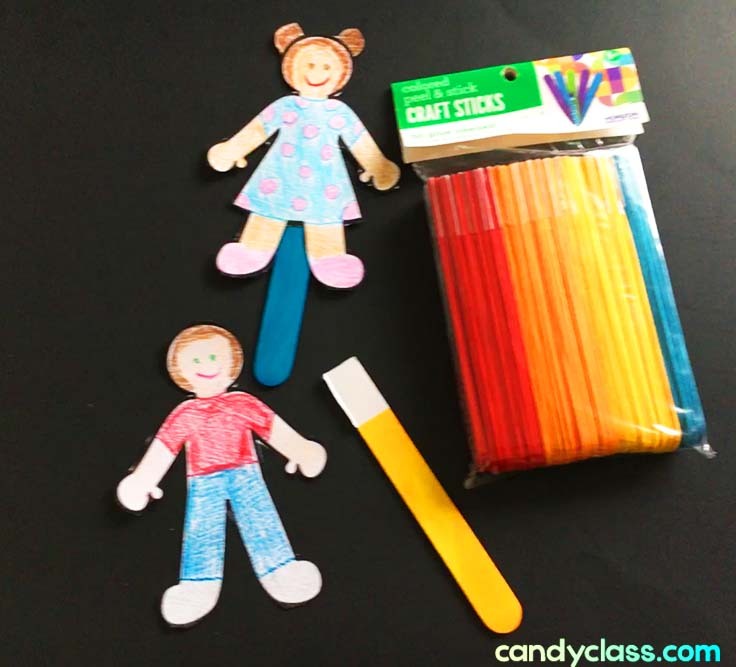 Discover the Characters: With this strategy, students look through the pages and identify the characters that are evident through the pictures. After students look through the pictures you can either put the spotlight on them to talk about the characters or you can introduce the character. 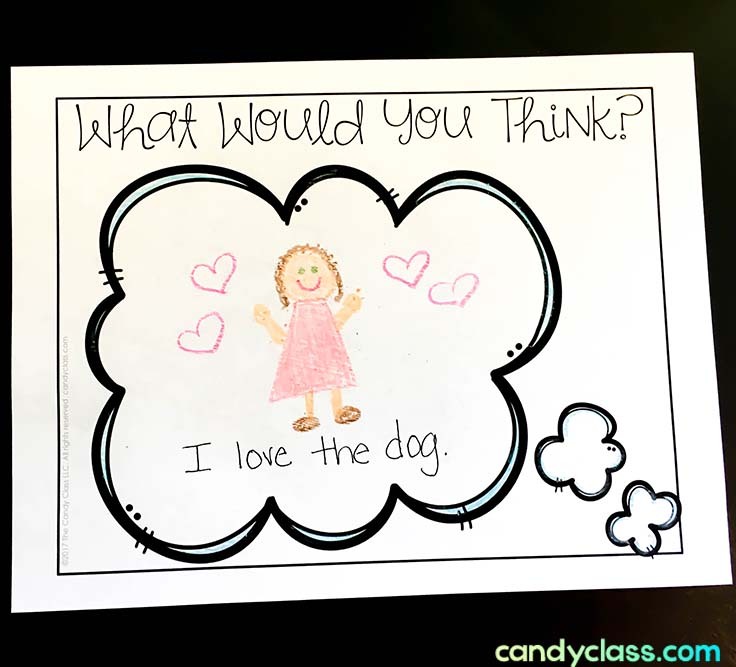 If you want students to explain their findings, you can ask, “What did you discover about the characters through the pictures?” If you will be introducing the character, just give a brief description of the character. Discover the Setting: This strategy is similar to the discover the characters strategy, only the focus is on the setting. Instead of asking students to describe their discoveries about the character, they describe their discoveries about the setting. 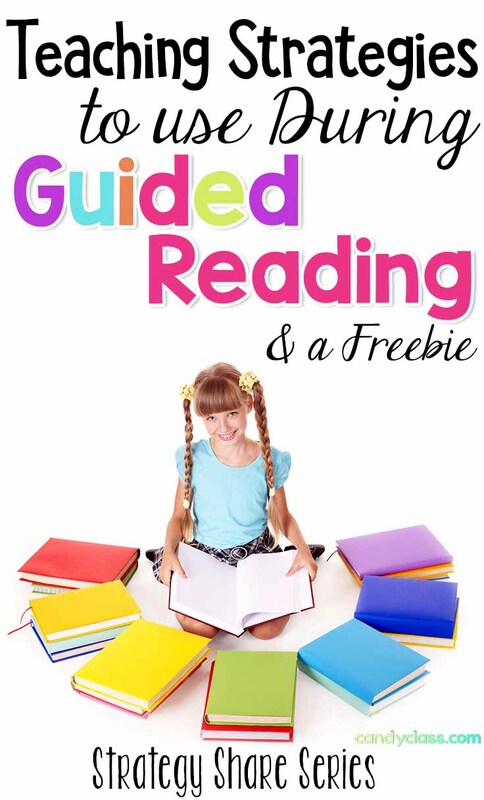 Simply subscribe to email to claim the free resource above. If you are currently a subscriber, simply just enter your email again to get the resource. 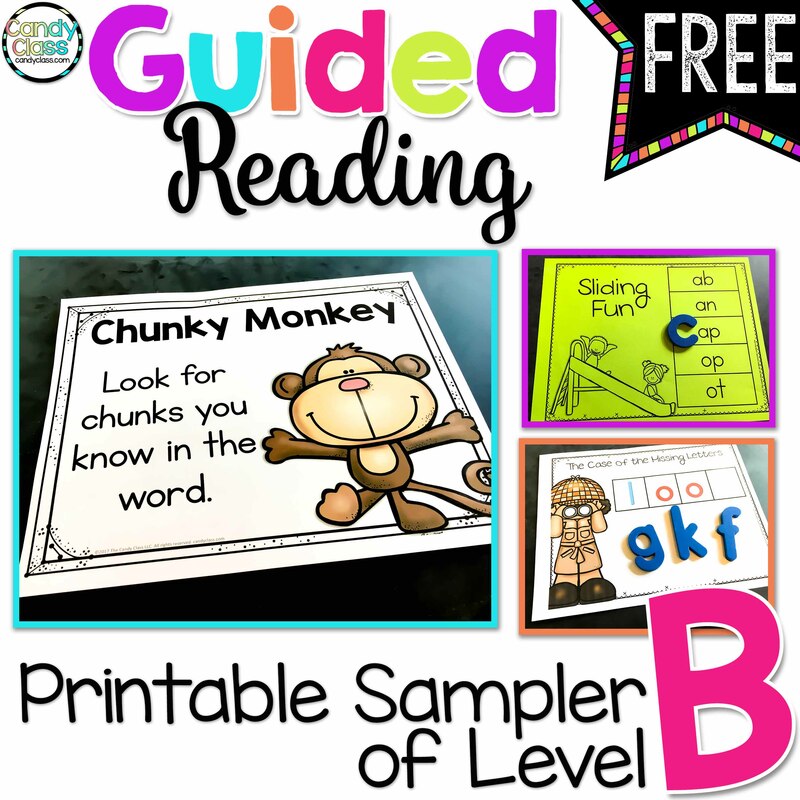 Also, make sure to check out this free guided reading sampler of level B here when you sign-up for the newsletter. If you already joined, just fill the simple form out again to get it sent to your email box. Click here or the image to get the freebie! Thanks so much for stopping by to visit my blog! Strategies have been a bit of a buzzword over the past few years, and rightfully so. 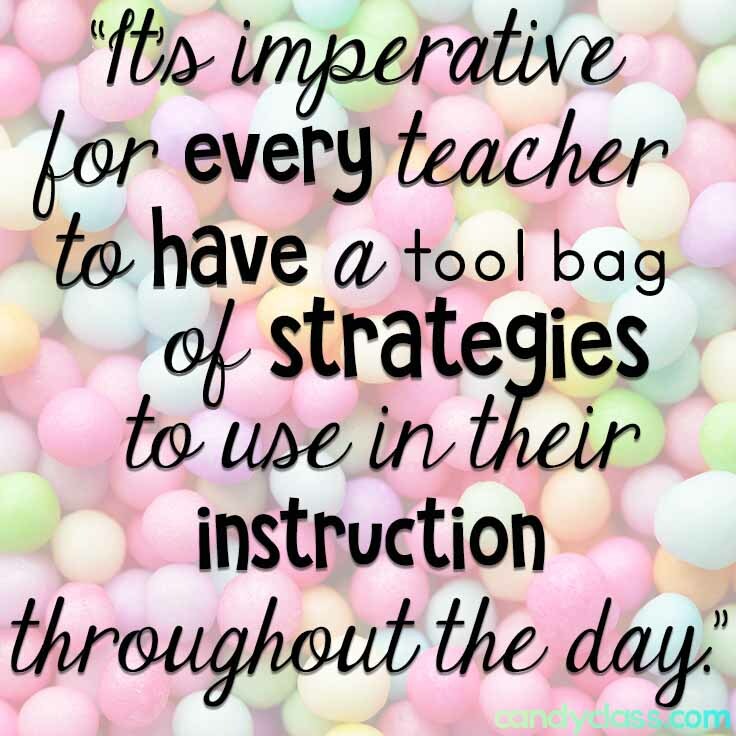 It’s important for every teacher to have a tool bag of strategies to use in their instruction throughout the day. Today, I mainly want to focus on what defines strategies and how they apply to teaching. Now before you click out of this post because you already know that vocabulary word, lol, hear me out. I think we all get the definition, but lets be nerds for a bit to really “get” how strategies apply to teaching. I promise to make it short and sweet. After this post, it is my goal to share some strategies for each Strategy Share post. That way, you can fill-up your teaching tool bag. 😉 I already have some strategy tools for your tool bag written up to go with this one. You can choose “Strategy Share” in the categories on the right to find all of the current posts. 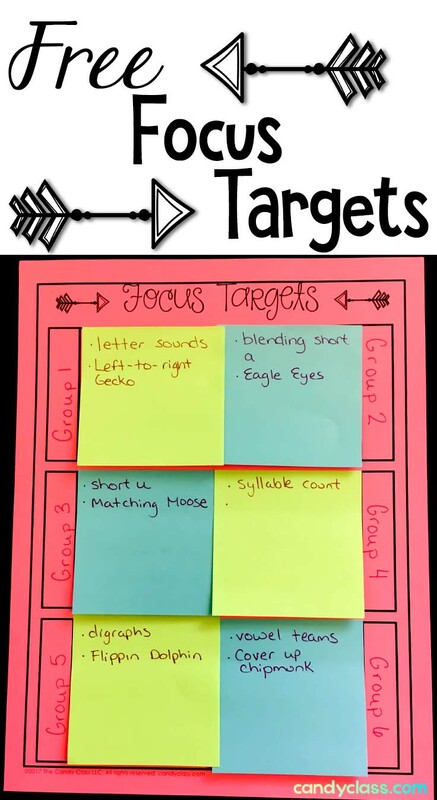 First off, strategies are a means that students can use to obtain a goal. 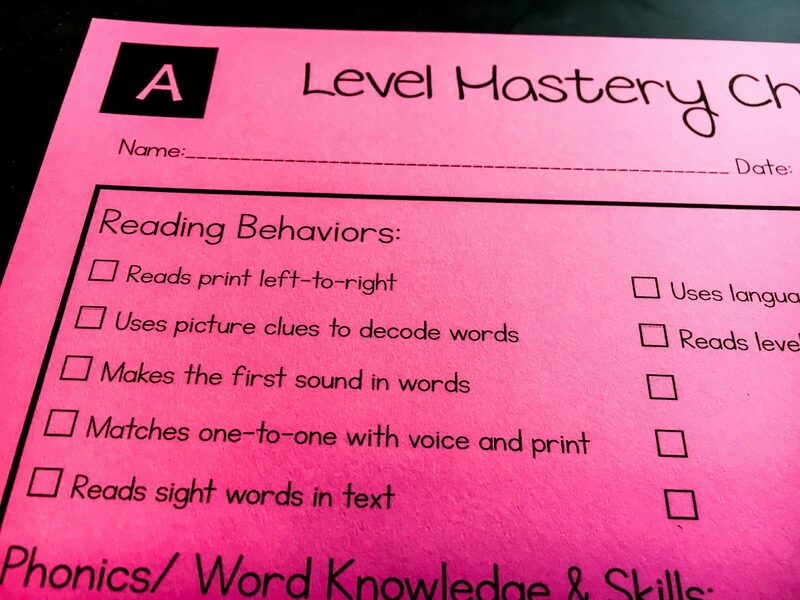 An example of a goal would be to get your students reading on a second grade level. 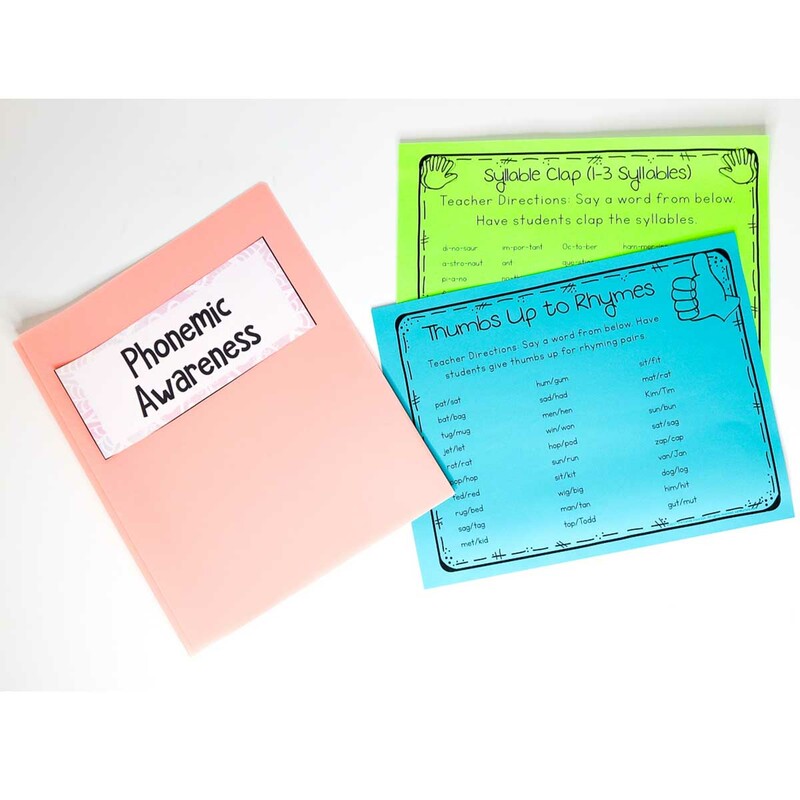 The goal of reading on a second grade level is reached by developing various skills such as decoding skills, reading comprehension skills, and so on. 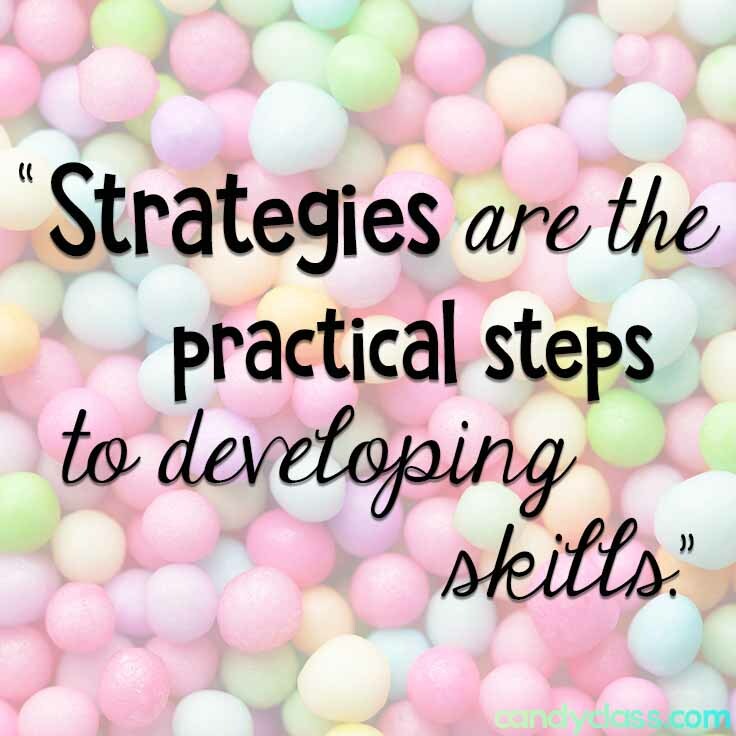 Strategies are the practical steps to developing those skills. The skill may be a necessity for obtaining that goal, but there may be several different strategies that can be used to develop that skill and eventually reach that goal. 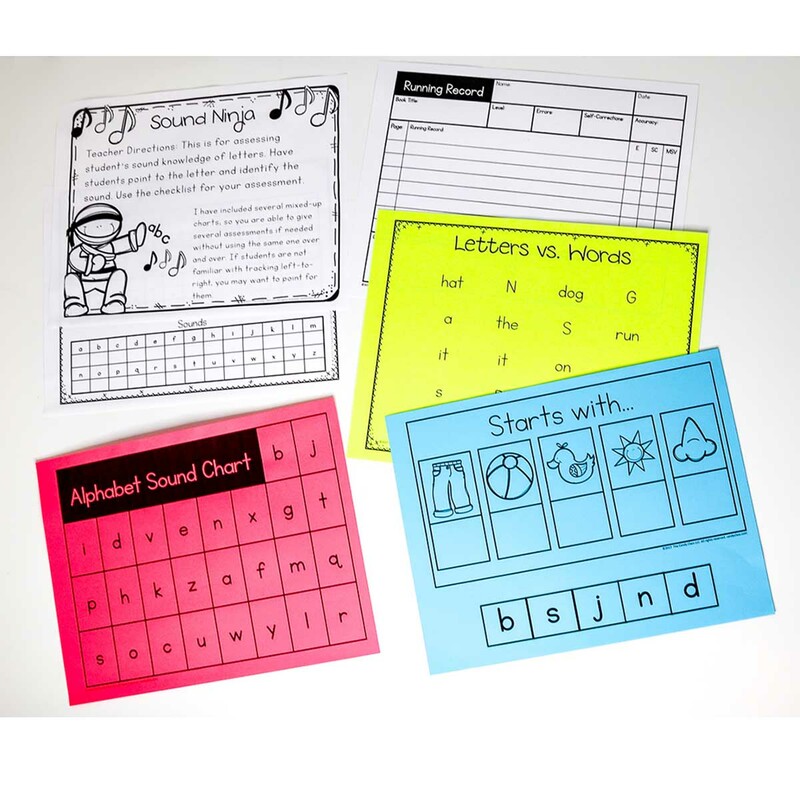 Just like there may be several different steps you take to make sure students gain those decoding skills. 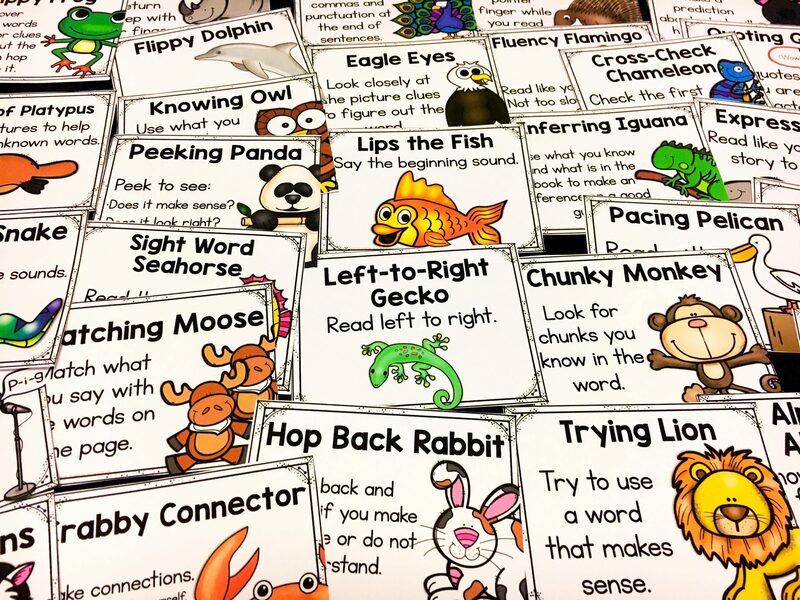 Maybe you teach some strategies like Eagle Eye (use your eagles eyes to look for picture clues) or Lips the Fish (say the beginning sound), and maybe you use different strategy methods. 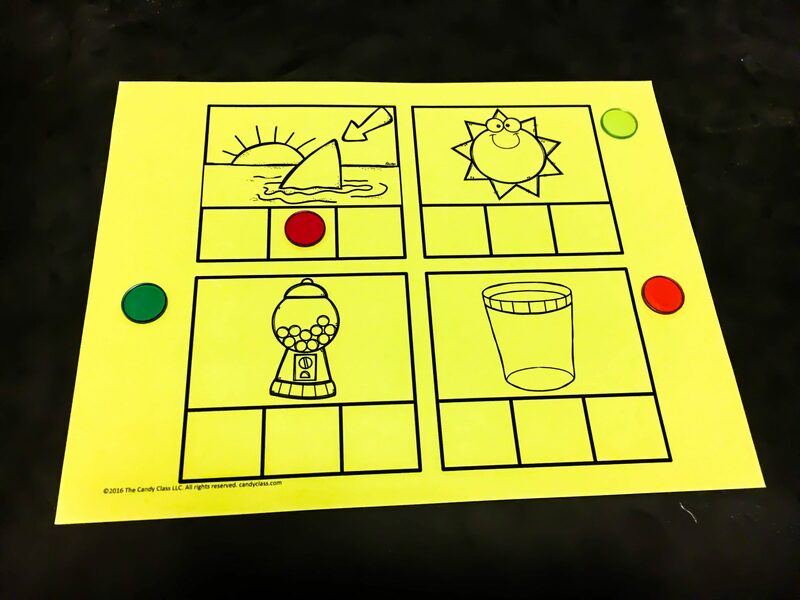 The strategy here has a fun theme with an eagle, and the decoding skill being taught is to look for picture clues. Neither Eagle Eyes or Lips the Fish or any other specific method is the ultimate way to gaining those decoding skills. 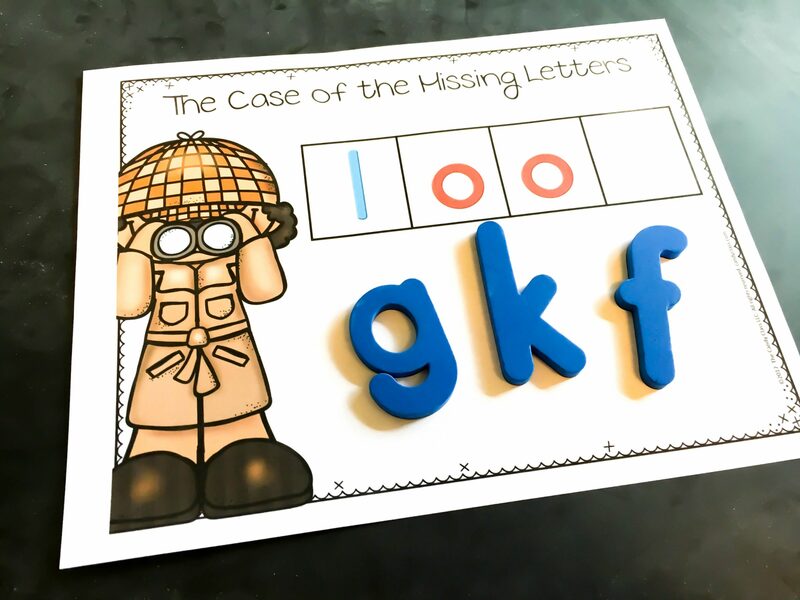 You could very well teach students to simply look for pictures to help decode the word without a fun eagle theme or come up with a completely other way to teach them to look for picture clues. Therefore, it is important when using strategies to remember the strategy is not what is most important. It is the skill being developed that is needed to reach that goal. If one strategy does not work for your students or even your teaching style, it is ok. Find a different strategy that does. I hope to be able to share many strategies that will help your students to develop those skills and reach those goals. Now with that said, I hope you find the strategies I share practical and helpful. And maybe, some will even inspire you to bounce other ideas off of them. I love bounced ideas! I really would love to hear from you, so always feel free to comment below on my posts. I would love this to be a collaborative learning where many of us come together to learn new ideas and even grow new ones.